HOME LIFTS PERTH – WHEN ONLY THE BEST WILL DO! 28 Jun HOME LIFTS PERTH – WHEN ONLY THE BEST WILL DO! 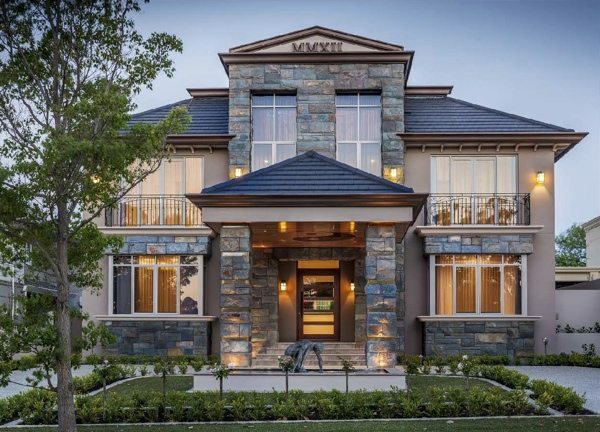 One of the most prestigious builders in Perth, Brian Burke homes selects Easy Living Home Lifts / Elevators for their amazing, high quality mansions. When only the best home lifts will do! After exploring several alternative home lifts suppliers and companies in Perth, the dedication displayed by Easy Living Home Elevators indicated they were clear market leaders, leading the way in Perth and across Australia with flexibility, quality, service and value. After careful consideration, the Italian engineered Domus Evolution home lifts range was selected. The fact that the elevator was whisper quiet, offering smooth operation and genuine European elevator parts was a very strong factor in the decision making process. To truly appreciate the quality of workmanship that goes into each home built by Brian Burke homes, a small function was held to celebrate that fact. Perth’s “A” listers were invited to attend and it was a great opportunity to showcase our DomusEvolution home lifts range. Perth’s branch manager and Managing Director, Robert Pizzie attended the event and transported “A” listers through all 3 levels within the home, down to the large cellar made of recycled red bricks in the manner of a European castle’s vault and up to the top floor of a large family room, 3 children’s bedrooms & bathroom, an amazing library & an even more amazing master suite. This amazing home has been a successful project for all involved. The Easy Living Home Elevators operational showroom situated on the Great Eastern Highway, Redcliffe, Perth is a significant investment demonstrating our commitment to the Australian market. We also have other home lifts showrooms in all major capital cities, locate your nearest home lifts showroom here.